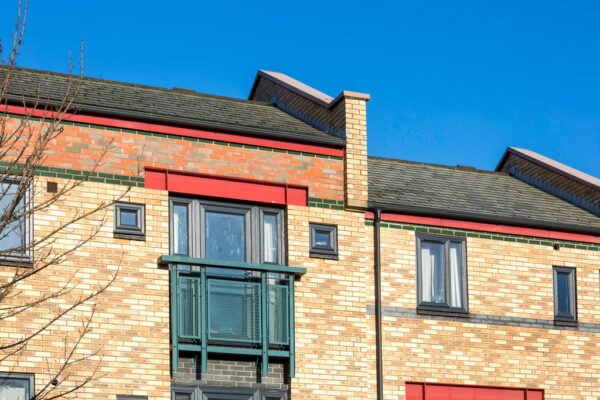 Profile 22 has supplied its Optima Casement solution to 84 social housing properties in Hulme, Manchester. 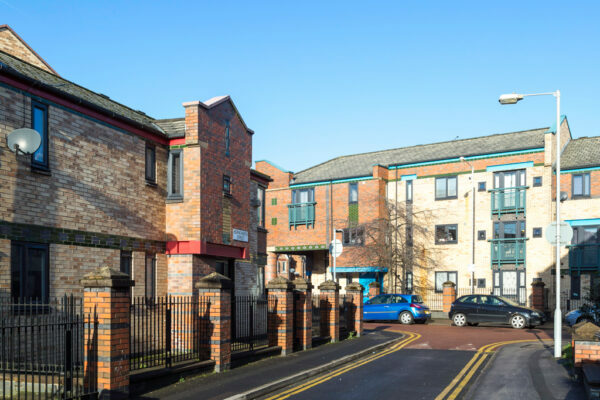 The three blocks of two and three-storey buildings belong to Manchester-based social landlord, People First Housing. 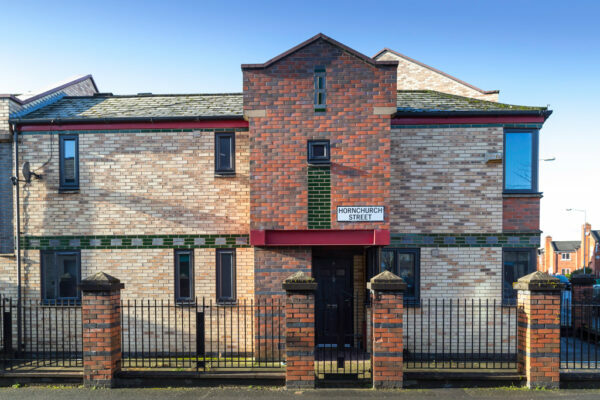 A&D Joinery, a longstanding member of the Profile 22 Approved Window Contractor scheme, supplied 560 windows during refurbishment works on the homes. 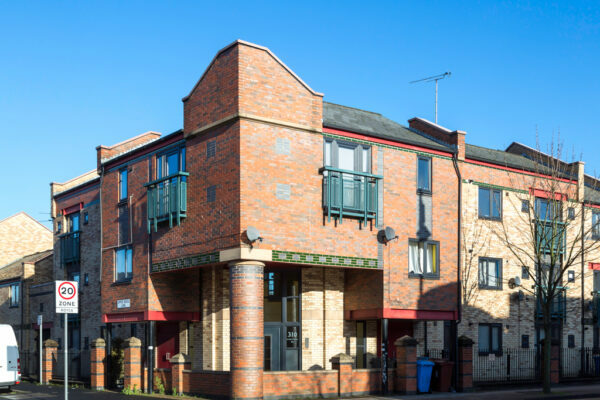 For this project, Profile 22 Optima Casement PVC-U windows in grey on white were used – the system offers exceptional performance in energy efficiency, weather protection and security. 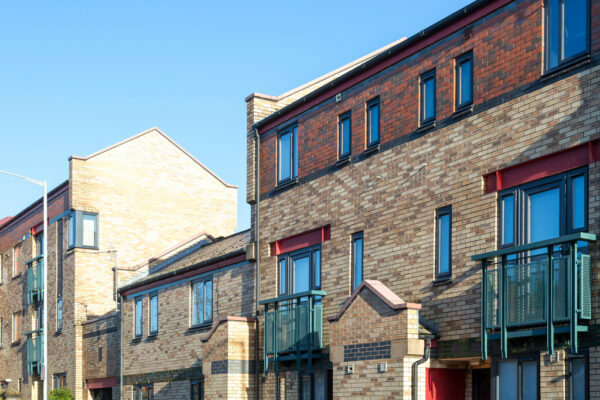 David Nugent, Head of housing of People First, said: “We decided to upgrade the windows of these 84 homes because the existing timber frames had started to fail. The old windows meant that the homes weren’t energy efficient and they had started to look untidy. We also felt that the security of the building could be improved by a state-of-the-art window upgrade. David Smith, director of A&D Joinery, said: “We’ve been working with Profile 22 since 1991 and we love the products and additional services they offer. On this particular project we were fabricating and installing windows from the new Optima range, which we’ve been using since it was launched in 2016. Available in a wide range of colours, Profile 22’s Optima range offers the latest innovation in windows and doors. With Optima you can expect exceptional thermal performance, as well as a range of systems which mean more choice for installers and customers. The 70mm depth Optima Casement system offers better design and easy installation. The slim, chamfered shape is clean, contemporary and attractive, making it suitable for a wide range of applications, including casement, tilt and turn, French casement, and French doors. The system also has the widest range of glazing options on the market (24-44mm), including triple glazing in three sizes.